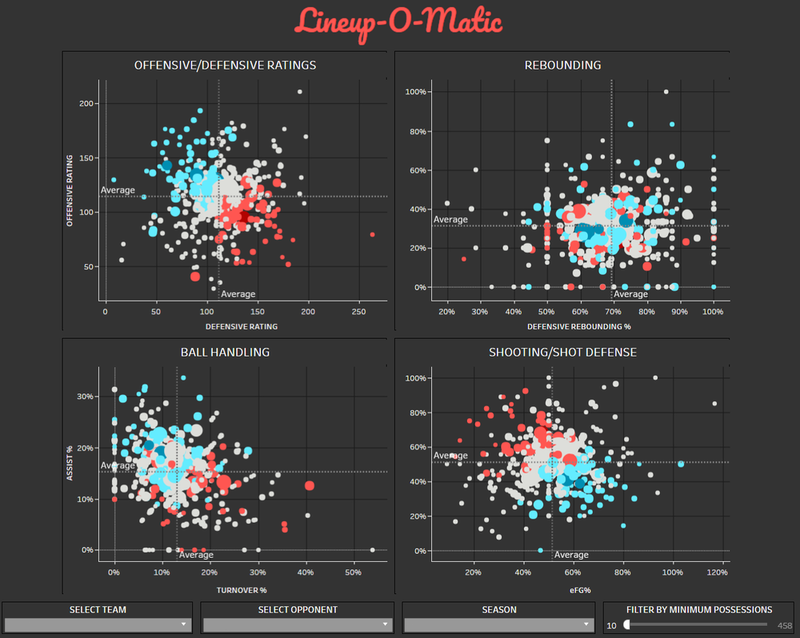 SpatialJam is a basketball analytics company providing actionable insights through a combination of sophisticated statistics and deep league knowledge. 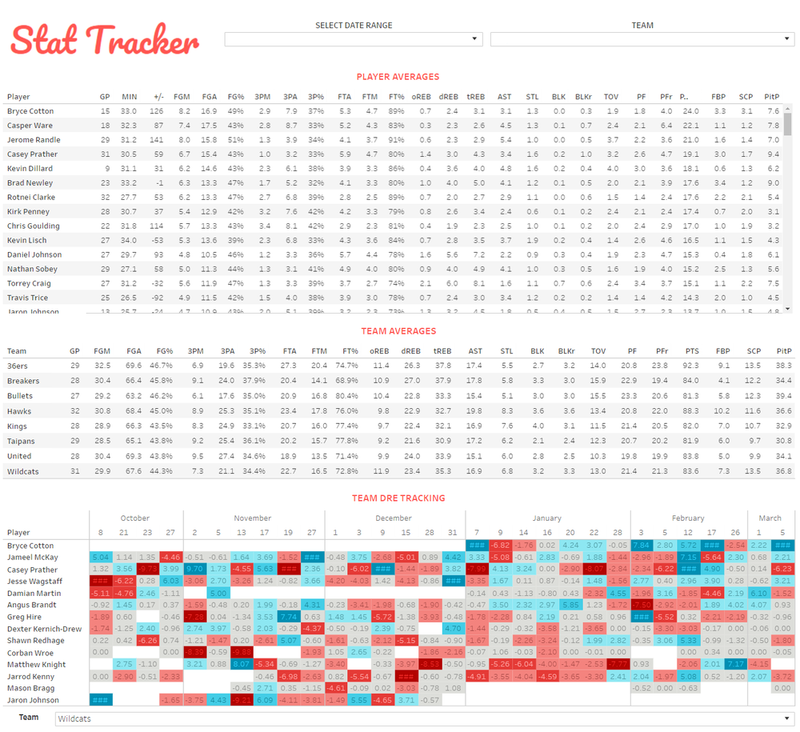 We help teams win by creating detailed datasets that are easy to understand and use. Since it's small beginnings in Auckland in 2010, SpatialJam has grown to become the go-to resource for Australian basketball insight, statistics and analysis. SpatialJam is now providing analytical products, tools and support to coaches, scouts, agents, journalists and general managers throughout Australia and New Zealand and around the world. The company was founded by Andrew Price, a geographer, data analyst and lover of all things basketball. Andrew's background in data analytics and extraction, database administration, spatial analytics and data visualisation -- as well as basketball coaching -- provides a unique perspective. Past SpatialJam clients have included the four-time NBL championship-winning New Zealand Breakers, the Brisbane Bullets, and the Australian National Team. As of 2018 Andrew exclusively contracted with the New Zealand Breakers as the Basketball Analytics Manager and continues to provide support to the Australian Boomers coaching team. Copyright (2017) SpatialJam. All Rights Reserved.